Today, Pope Francis is changing the Vatican’s conservative tone. But for decades, U.S. nuns have been bucking the Church hierarchy by living a gospel of love, social justice and inclusion. From confronting U.S. bishops over the Affordable Care Act, to protesting for women’s equality at the Vatican, Radical Grace follows three sisters who transform American politics and the Catholic Church. 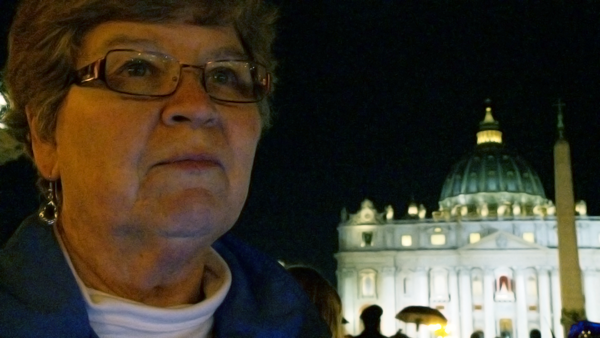 The feature-length documentary Radical Grace follows three feminist nuns who are so devoted to social justice that they’ll risk their place in the Church they love in order to remain true to their beliefs. February 2012: The Vatican officially censures American nuns, putting them under the supervision of conservative bishops. 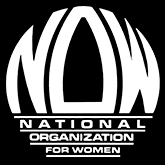 The move is an effort to stamp out “radical feminism” and to coerce the sisters into following its conservative interpretation of doctrine. The Vatican’s message is clear: Feminism is simply incompatible with Catholicism, and if you want to remain a part of the Church, you must abandon your “radical” ideology. What does it mean for women to be both devoted to and in conflict with a powerful religious institution? Feminists in a patriarchal faith? Why stay? As modern-day nuns, Simone Campbell, Jean Hughes and Chris Schenk lead very different lives. Yet they are united by the common bonds of fierce devotion to their faith and commitment to the Catholic social teachings of justice, equality and freedom from poverty and oppression. A politically savvy lobbyist and attorney, Sister Simone works for social and economic reform via legislation like the Affordable Care Act. Sister Chris passionately works to restore women’s leadership in the Catholic Church. And, the tough, self-possessed Sister Jean carries out her ministry on Chicago’s violence-plagued West Side, providing services to the formerly incarcerated. When the Vatican censure threatens their social justice work, these women confront the devastating possibility of losing their place in the church they love. But they find strength in their unflinching commitment to their faith and their devotion to transforming the Catholic Church, their communities, and the country. With a dramatic backdrop spanning the contentious battle over the Affordable Care Act, the cross-country Nuns on the Bus movement through the inspiring election of Pope Francis, the film explores the strength of personal faith in the shadows of a powerful institution — and a nation — in transition.